Most of the renowned names from the sports world comprise of players that have been drafted by authorities, helping them start a professional career. However, some players have worked hard to create a spot for them among the top players, after being left undrafted. 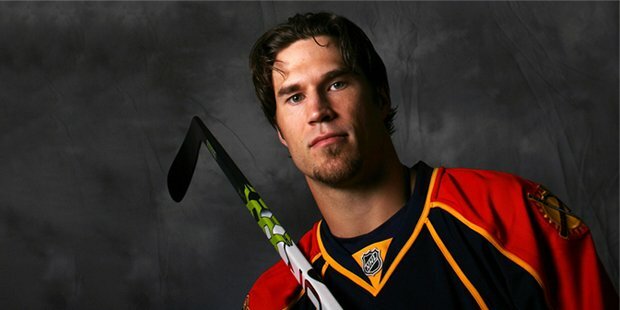 Steve Montador is one such name that is very well known among the fans of ice hockey as a defenseman. Steve had completed a career of 14 years, before he died on February 15, 2015 that created a huge loss to the world of ice hockey. Mantador begin playing as a minor with the Mississauga representatives of the GTHL (Great Toronto Hockey League) in 1995-96 in the Junior Hockey League at the provincial level. His Practice Gratitude and play of a year, Steve moved to the OHL (Ontario Hockey League) and continued playing in the same for another 4 years. Although Mantador showed off an impressive game play at the league, he faced his first major rejection in the Entry Draft of the National Hockey League (NHL). He failed to impress the selectors and went undrafted for the season, but managed to get signed as a free agent rather than losing hope. Thus, with this, he began his professional career with the Calgary Flames with an allocation to the Saint John Flames, an affiliate of the American Hockey League (AHL). Considering this as a fresh start in his career, Steve invested his efforts with a regular practice schedule and continued improvement in his game. With his efforts, this undrafted player turned the odds in his favor by guiding the Flames to the victory of its 1st Calder Cup Championship. 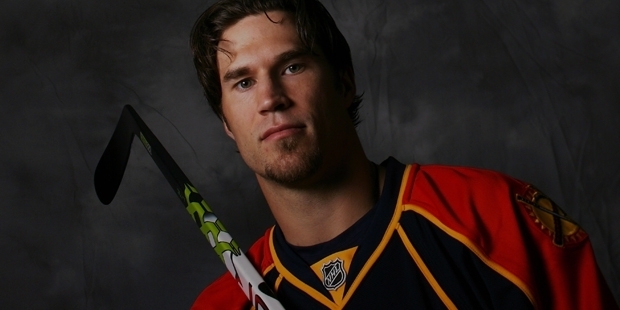 Montador gained an entry into the NHL in the 2001-02 season, wherein he played 11 games with a single goal. In this league, he played more games in the next two seasons and helped his team, Calgary, reach the final match of the Stanley Cup against the Tampa Bay Lighting. However, the team failed to win the final match, but Steve returned with a key role attached to his profile by then. He continued to work on his defensive skills and with the 2007-08 season, managed to make his career best with 8 goals in 73 games. With years of efforts and hard work, he finally gained the reputation that every professional player wants. 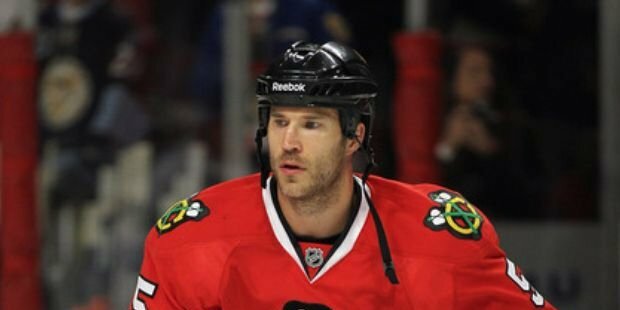 Steve was drafted with the Entry Draft of NHL on June 29, 2011, where Chicago Blackhawks traded him in 2012, for the 7th round pick. Unfortunately, fate didn’t allow him to enjoy this glorious spot for long and started suffering from season-ending concussion. With the continuation of post-concussion symptoms, his condition worsened and led to his death on February 15, 2015. Are you Self-conscious About Talking to Yourself? Check This Out!